Sierra's View: Award Winning is Fun. I like winning awards, don't you? 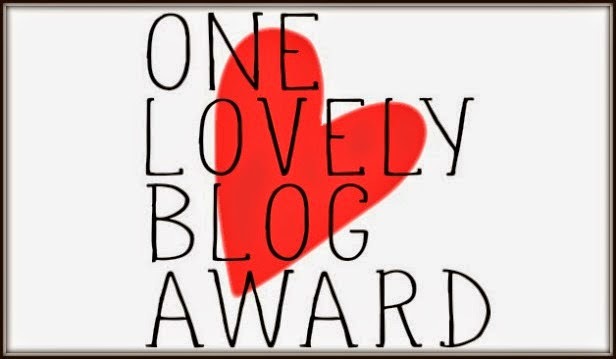 The adorable Britt from My Little Sunshines nominated me for the "One Lovely Blog" Award. Thank you, you sweet thing! You're adorable. I have been awarded a few of these awards over the past few months and well, to be honest, I haven't passed them on…mostly due to a busy schedule. But, I wanted to be involved in this one! 2. I am a 6th grade teacher. 3. I lived in Kenya for two months a couple of years ago. 4. I have an 8 month old puppy named Saylor. She is a mini australian shepherd/mini poodle (aussiedoodle) and she's the cutest thing in the world. 5. I have been married to my husband, Tanner (or T Money) for almost a year and a half! Woo hoo. He's the best. 6. I am obsessed with basketball. It is my favorite sport to watch. 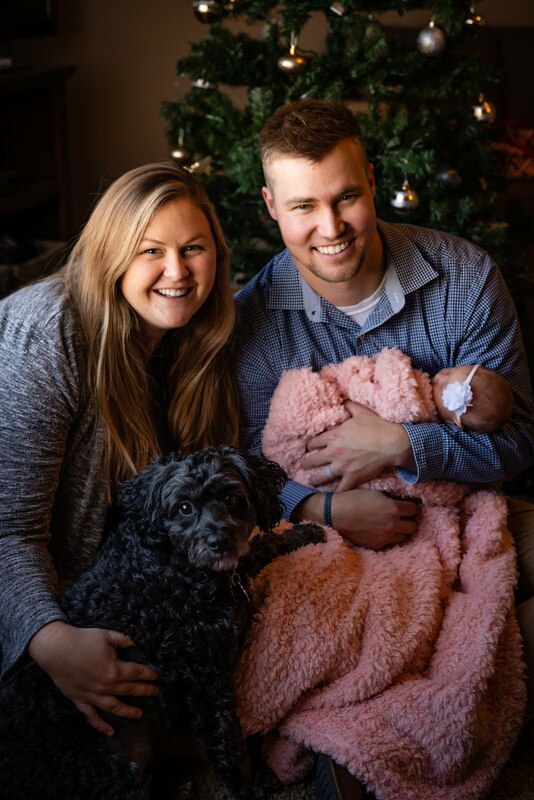 I love BYU basketball and the Boston Celtics (for family purposes!) I know more about basketball than a lot of males. 7. I'm obsessed with flowers, polka dots and dresses. Miki from What I Always Was. There are so many more people I want to nominate. Can I just nominate you all?! Haha. xoxo. Also--if you want to read some more good stuff from yours truly, I'm talking about that lovely thing called Self Esteem over here. Check it out. I am not sure if I will be around the next couple of days to post, so I wanted to wish you all a very Happy Thanksgiving. I will be hibernating pretty much the entire day. Rehearsals until midnight and then school the next day will pretty much be the death of me. That is so cool that you're in the Christmas Carol! How fun! I miss being in plays, I used to do them in high school and it was such a great time! I hope you have a wonderful Thanksgiving! I'm so glad that you decided to post! :) I wish I could come see you in A Christmas Carol! Oh gee thanks for nominating me! I will hold onto it for a bit so I can post about it later :) LOVE YOU! Why did you live in Kenya?